Around the world the name Gurmano means High Quality, Delicacies and Gourmet. Innovation in the tradition of homemade recipes, and combinations that fulfill the table with unsurpassed colors and tastes. 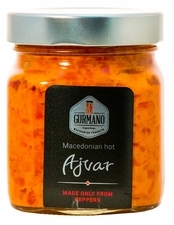 Gurmano's Hot Ajvar is homemade with love, using a traditional recipe so every bite can be absolutely delightful! 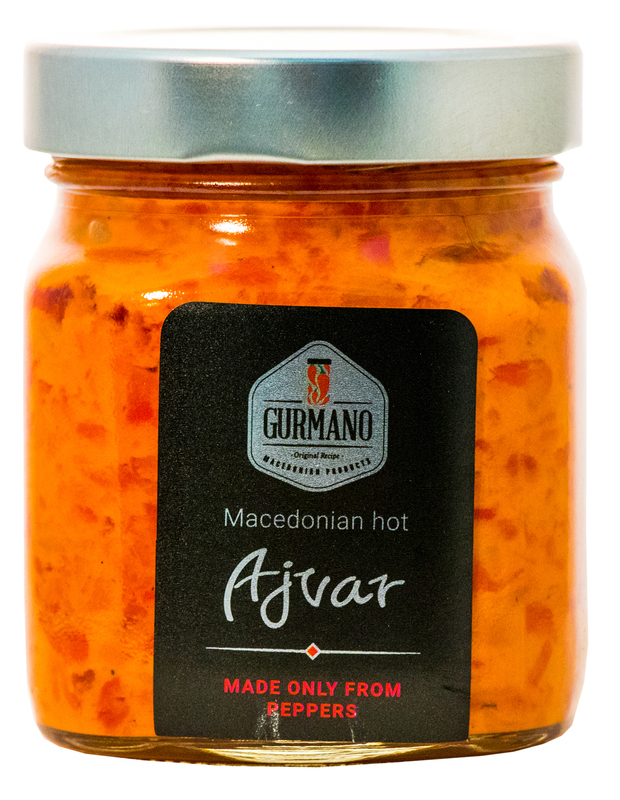 Use Ajvar as a dip or spread on just about anything, also use it on fish, chicken and steak, and anything else you can imagine!